Let Nothing Stop You. Nothing. Halong Bay, Vietnam: Shangri La or Tourist Mecca to the Nth Degree? This entry was posted in The United States of America, Travel Photos and tagged 6th Street, Austin, blur, bokeh, Daily Photo Weekly Photo Challenge: Blur, night photography, Texas, Texas' Bourbon Street, USA. Bookmark the permalink. Thank you do much for linking to my post, litadoolan! 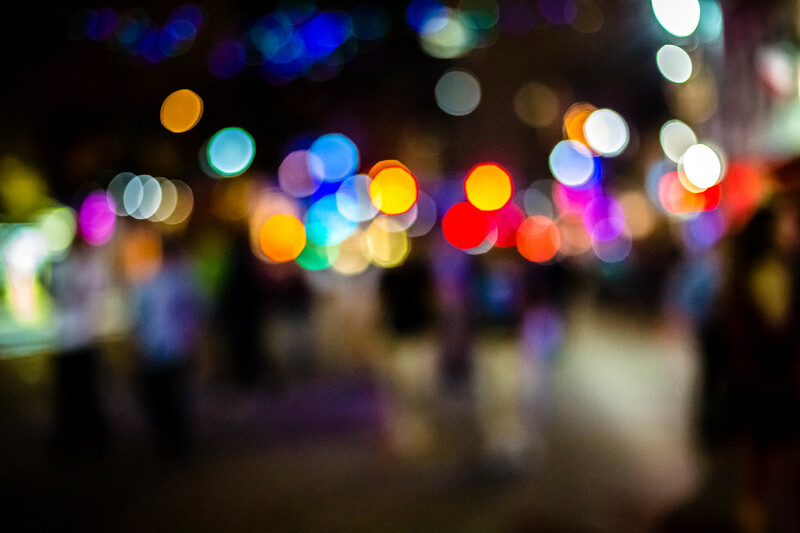 May your day be blurry in all the right ways! Follow Impressions Travelogue on Facebook! Aphrodite, Known as "Venus de Milo"